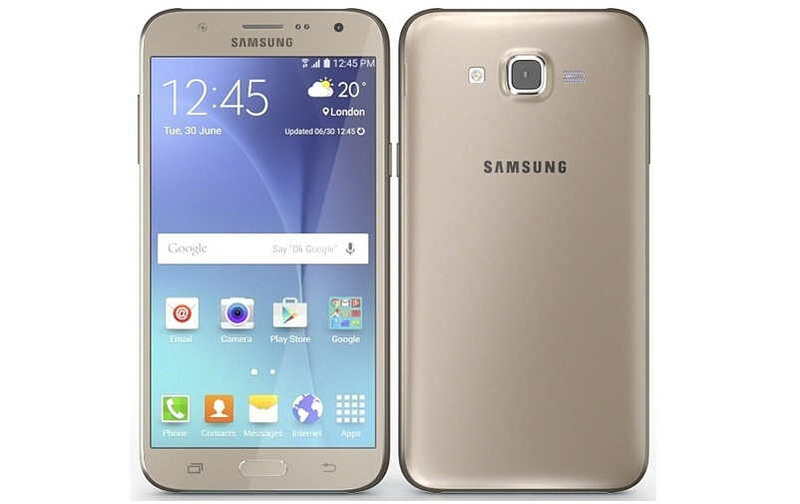 Samsung recently updated its Galaxy J5 2017 (SM-J530F) to Android 8.1 Oreo and now its has started rolling out the Android Oreo 8.1 firmware version J730FMXXU4BRI3 update for the Galaxy J7 2017 in Russia. Samsung has skipped the Android Oreo 8.0 update and its directly rolling out the Oreo 8.1 for the Galaxy J7 device. The update with software version J730FMXXU4BRI3 rolling out via OTA and it should be available for your device if you have Russian model of the device. However if you haven’t yet received the OTA on your device or just want to download the update anyway then you can download and install the update manually. To check for the OTA update on your device you can simply head over to your phone’s Settings > About Phone > Software Update. Please ensure the following things before proceeding to install the OTA update. Make sure your phone has a minimum 50% battery life. Check there is enough storage left to download and install the update. Choose a Wi-Fi or a 4G connection to download the software update for Galaxy J7 2017. The latest firmware update brings Samsung’s latest Experience UI, August 2018 security patch, and several new features and performance improvements to Galaxy J7 2017. The Android 8.1 Oreo Firmware Version J730FMXXU4BRI3 update weighs around 1.2GB in size. Note: The update is for the the Russian model of the Galaxy J7 only so make your are not going to download and install the update if you are from any other region. Now to start with the manual installation of the firmware update there are some tools which you need to get the installation done properly. Simply follow the steps below. to get started. First, download Galaxy J7 Oreo 8.1 firmware file SM-J730FM from here. You can also use Sarmfirm tool or the latest ODIN Download tool to flash and install the the Android 8.1 Oreo on the Galaxy J7 2017. 2. Download latest version of Odin (v3.13.1) and unzip it. 3. Unzip the downloaded firmware file. 4. Reboot your Phone in Download Mode (press and hold Home + Power + Volume Down buttons) and then connect it to your PC. 6. Make sure re-partition is NOT ticked. 7. Now click start button and wait until you see Pass message in Odin. That’s it, now you have successfully downloaded and installed the Android 8.1 Oreo Firmware Version J730FMXXU4BRI3 update on your Galaxy J7, 2017 device.